Embedded Packet Capture, let’s go fishing for some packets! | CCIE, the beginning! Embedded Packet Capture, let’s go fishing for some packets! EPC (Embedded Packet Capture) is another useful troubleshooting tool to occasionally capture traffic to be analyzed locally or exported to remote device. Occasionally, in contrast with RITE (Router IP Traffic Export) or SPAN on switches which are meant to have permanent flow of copied traffic directed to a traffic analyzer or IDS (Intrusion Detection System). The configuration workflow is straightforward, but I would like to make a conceptual graphical analogy to illustrate it. Specify the protocol to capture, the interface and the direction, this is the Here you indicate which IP protocol you need to capture. Memory area where the frames are stored once captured. 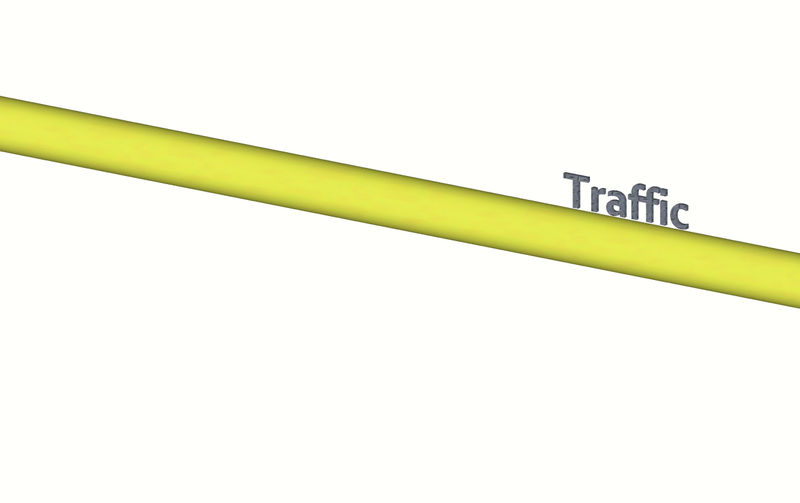 If needed you can filter a specific type of traffic, available only for IPv4. Except the optional IPv4 ACL, configured at the global configuration mode, everything else is configured at the privileged EXEC mode. You can associate multiple capture points (on the same or multiple interfaces) to the same buffer. 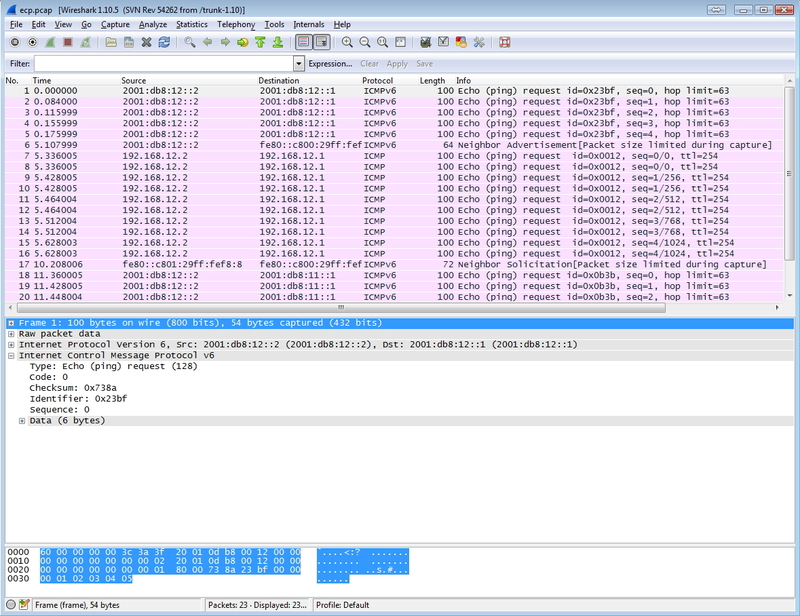 If you are familiar with wireshark, it will be easier to remember the steps needed to capture traffic. 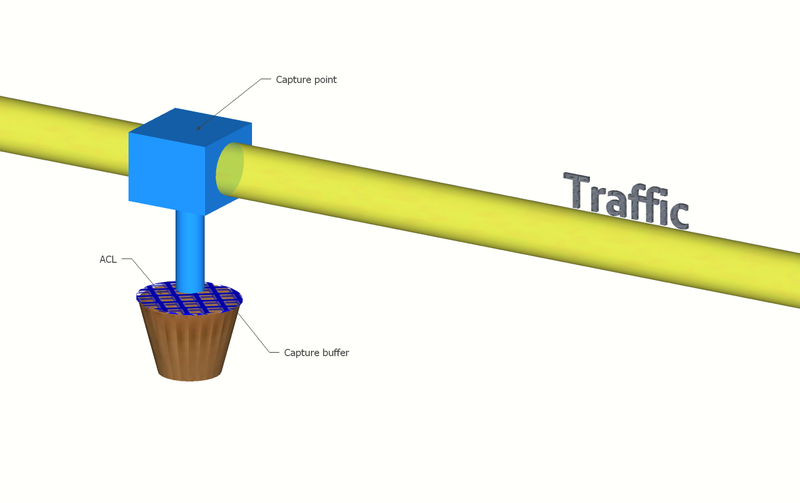 Two capture points are created to capture IPv4 and IPv6 traffic into separate capture buffers. 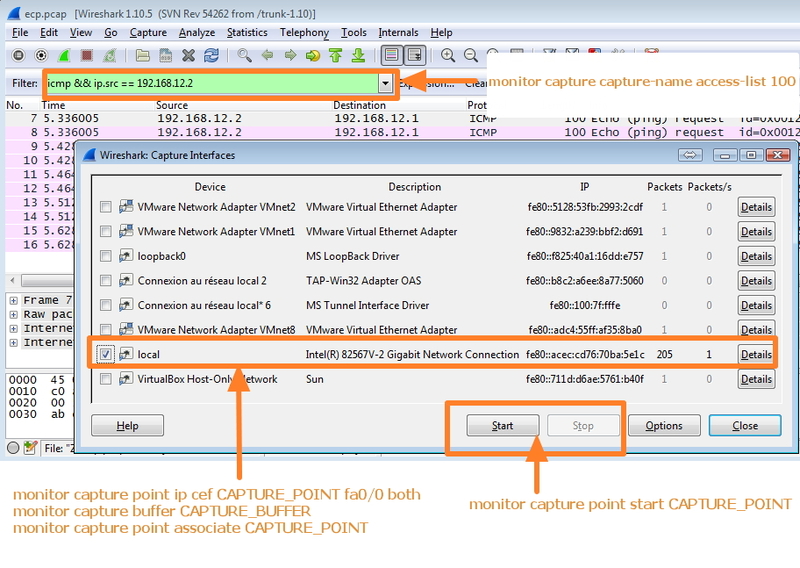 Two capture points are created to capture IPv4 and IPv6 traffic into single capture buffer. 4 Responses to Embedded Packet Capture, let’s go fishing for some packets! EPC is intended to be a simple router troubleshooting tool, maybe for this reason it captures just enough RAW data (without link layer inf.) that can be inspected through show command to make analysis relative to the routing process. I believe it would have been nice to put some notes about impact on resource utilization and some recommendation on how to do it to avoid impacting production network.